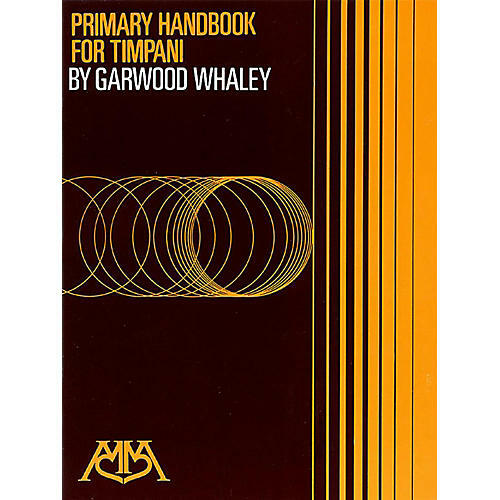 Internationally acclaimed by today's leading teachers, Primary Handbook for Timpani is designed for beginners of any age. This method provides a complete introduction to timpani playing for private lessons or classroom use. The play-along CD also makes this the ideal self-instruction method, featuring recordings for every exercise. The book uses a systematic approach designed for the very beginning student. It covers: tuning studies; solo studies suitable for contest, recital and audition; comprehensive information on timpani fundamentals; and technical studies to develop rolls, staccato, muffling and cross-sticking.